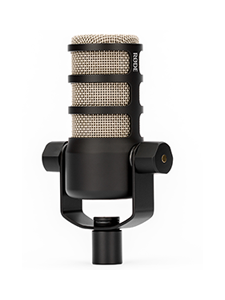 RØDE Microphones is a uniquely Australian owned and operated audio company which leads the world in the design and manufacture of microphones and sound technology. Our state-of-the-art base in Silverwater has over 30 million dollars in precision machinery, and a staff of more than 140. 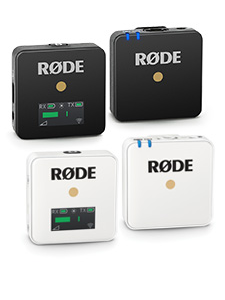 We also have offices in Seattle, Los Angeles, New York and Hong Kong; making RØDE a truly global company. We are now seeking an exceptional individual with a significant record of achievement in the field of Professional Audio. 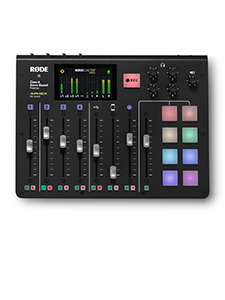 As guide, it would be unlikely that you have the depth of experience required to be successful in this role if you have less than ten years demonstrated success in Concept to Market delivery of both hardware and software audio products. Our factory and offices are modern and bright, offering comfortable staff break areas and an atmosphere which reflects our love of cutting edge technology, and our deep connection to music and all things audio. Please upload your CV and a cover letter addressing the Essential Criteria.